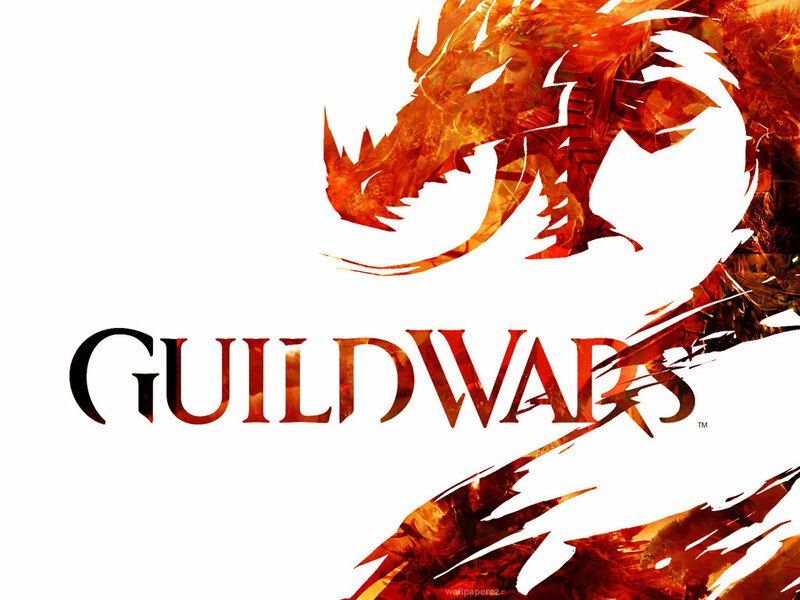 Join us for the Guild Wars 2 Beta Weekend! I know some of you have been waiting for this sequel for the longest time. We're finally able to experience the beta this weekend! If you have pre-purchased a copy of Guild Wars 2 and are planning to play the beta over the weekend, party up with OMGeek and let's head on out together. Meet up at the Steam Chatroom on April 28, 2012 @ 10am (GMT+8) before heading into the game. We will also determine which server we're entering during that time. Don't forget to set up your Mumble if you haven't yet. Chime in here in this thread if you're interested. We still also need a guild name for [OMGk]!